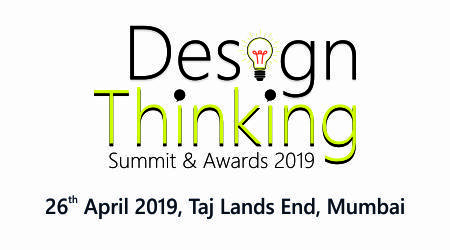 Mumbai, India, March 18, 2019: In a first-ever industry initiative, leading pharmaceutical packaging company SCHOTT KAISHA successfully concluded its 5-city roadshow, bringing together industry experts, R&D specialists, business and sales leaders for discussions on the latest technological advancements and best practices that lead to drug safety. The company was established in 1990 as a premium manufacturer of pharmaceutical containers made of neutral glass in India under the name KAISHA Manufacturers Pvt. Ltd. In 2008, it started cooperation with the international technology group SCHOTT. The Indo-German joint venture is a leading supplier for the pharmaceutical industry offering a “one stop shop” solution for the entire range of small volume tubular glass parenteral packaging including ampoules, vials, cartridges and sterile prefillable glass syringes.